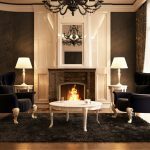 If you have a room in your home that feels dark or maybe not much light gets into the house as a whole, there are ways to lighten things up and get away from that feeling of being in a cave. 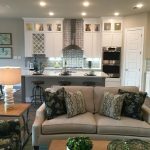 Sometimes, it can be a quick fix and in other situations it may require a little more effort and expense, but it can make a world of difference in the look and feel of your home. 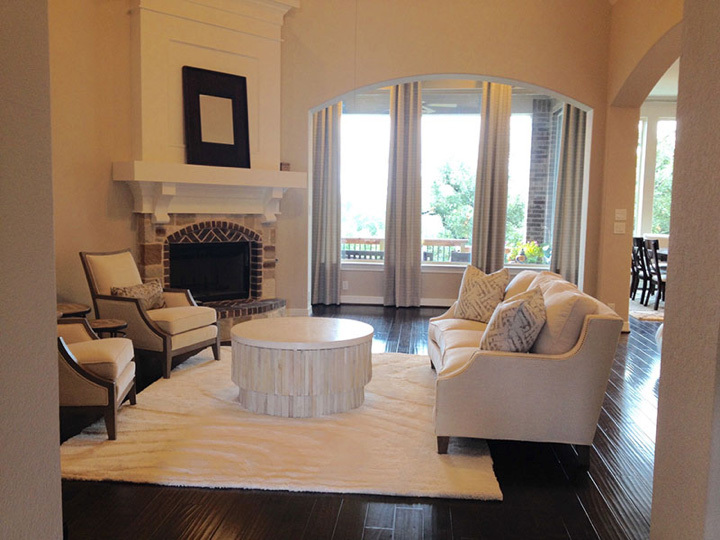 We’re bringing you a few of the great tips from a Houzz article by Alison Hodgson, “So You Bought a Cave: 7 Ways to Open Your Home to Light,” and you can check out the rest of the suggestions here! Some places in your home may be dark because there aren’t enough windows or doors bringing in light from outside. 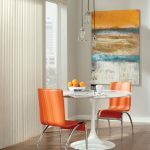 If you have a whole wall that is windowless or has just one window, it may be beneficial to have windows installed. 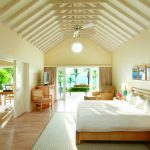 This can be one of the most successful ways to lighten up a room and the wall can easily be assessed to determine what amount of work will need to be done to have the window installed. You can even consider increasing the size of existing windows, once you find out know if there are any structural issues to work around. 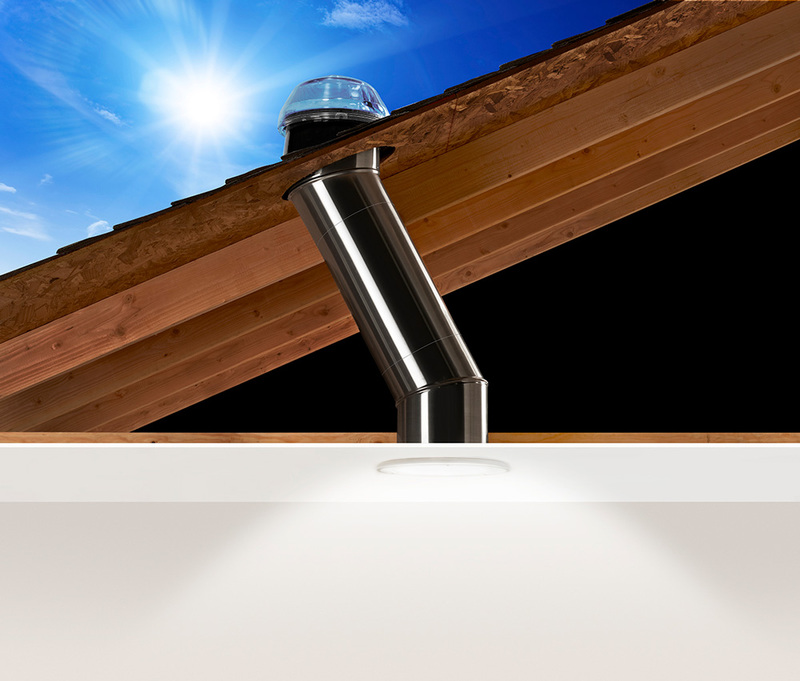 Another idea for bringing in the natural light from outside is to have Tubular Daylighting Devices (TDD) or skylights. 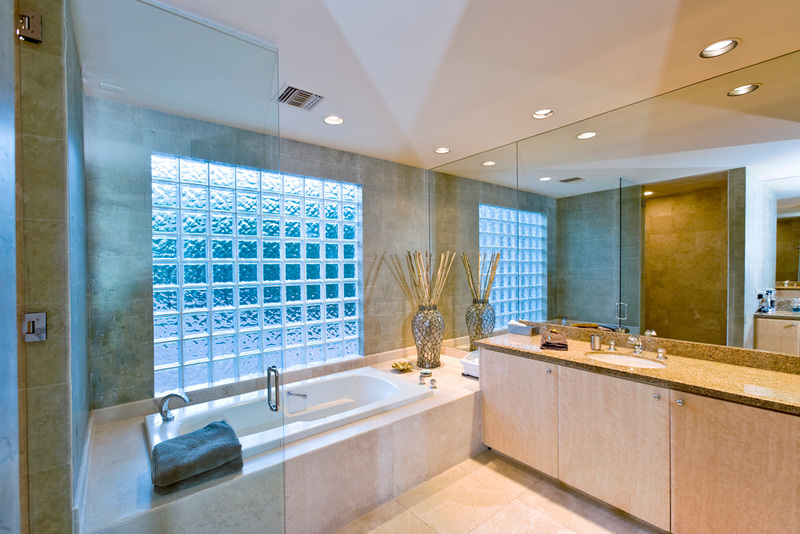 If windows aren’t a viable option, these can be a great alternative and still allow you to maintain privacy. TDD’s are especially effective for dark hallways, small bathroom, and even kitchens. TDD’s are designed in such a way that they diffuse light, so that you don’t get glaring spots of light. 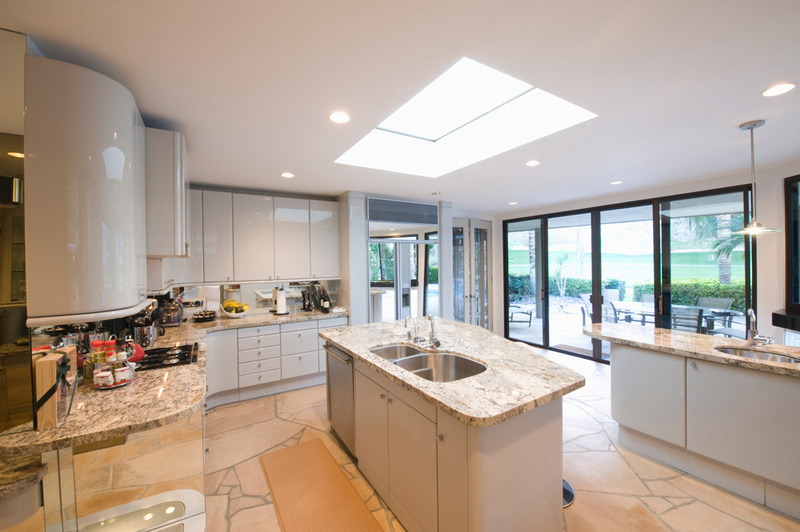 While a traditional skylight can be a great solution if you’re wanting more light in a room, there can be more leakage risk because of the larger hole that needs to be cut in your roof, making TDD’s a great alternative. If you get great light in one room but other rooms are cut off from receiving that light, walls can sometimes be removed to create an open feel that allows light to be dispersed throughout the house. 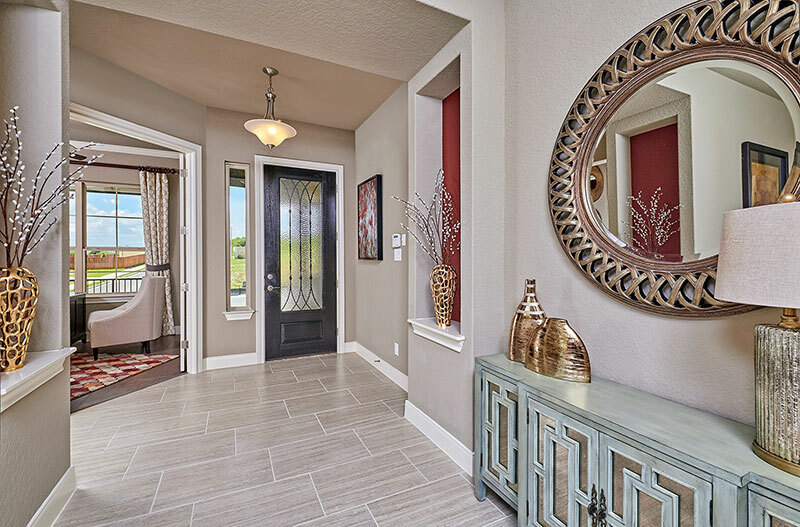 Where walls are load bearing, simply widening a narrow doorway to a wide cased opening could make a huge difference in both the flow of light but the feel of an open floor plan as well. 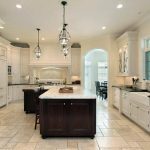 Careful planning and consultation is definitely a good idea before taking any action, but it can be a great way to lighten up your whole house. A final suggestion is to replace some interior doors with glass/french doors, which will let light from one room pass to another, while still maintaining some privacy and separation between spaces. This can also be especially useful for doors at the end of a hallway, which normally will block any light. Often our biggest brightest windows are wrapped in room-darkening blinds or shades to provide the privacy that is needed but rob our homes of light especially during the winters. 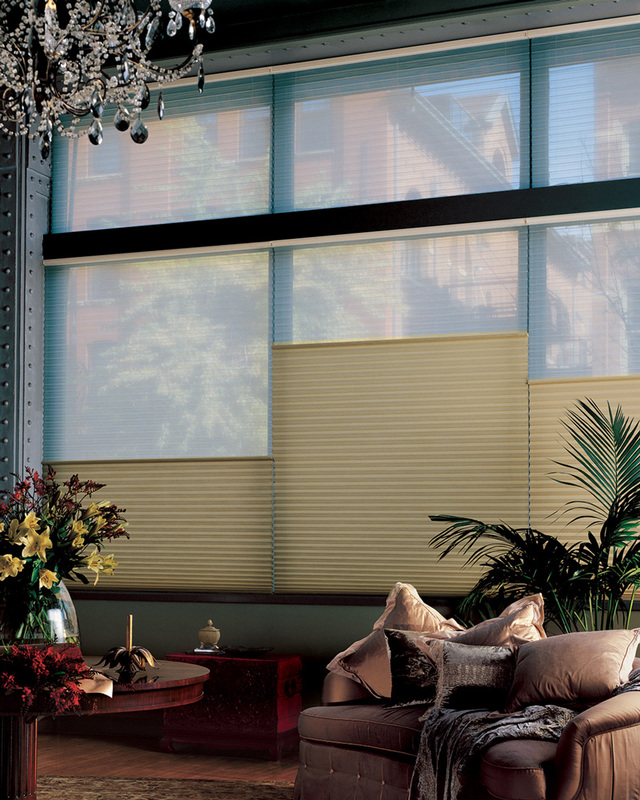 A better solution might be light-filtering shades or motorized blinds that will automate your needs for light during the day and privacy in the evenings. 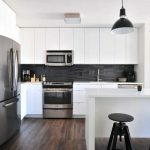 Find where your home feels the darkest and think about which of these tips could work for bringing light into that space. It may be as simple as replacing a door or it could require installing more windows, yet a light and bright home will be worth the work! For more tips, give us a call or stop by to get started with a consultation. What room in your home needs a little lightening up?